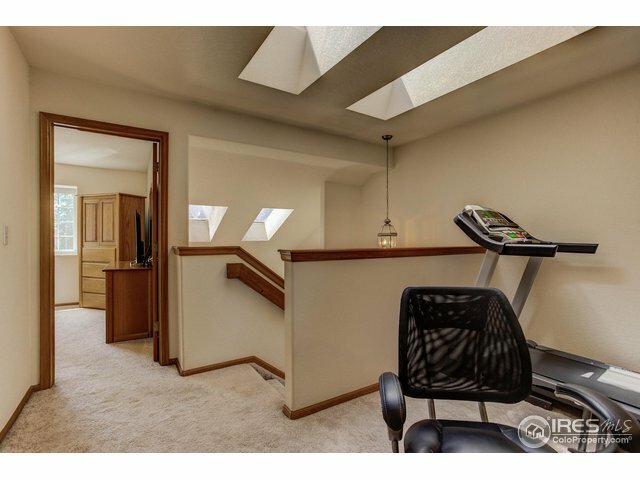 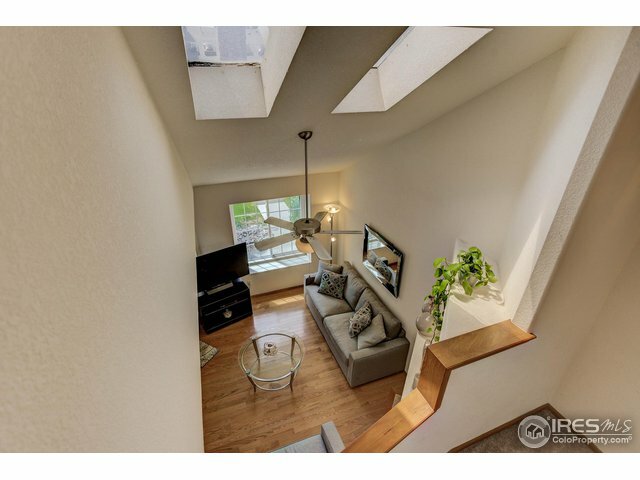 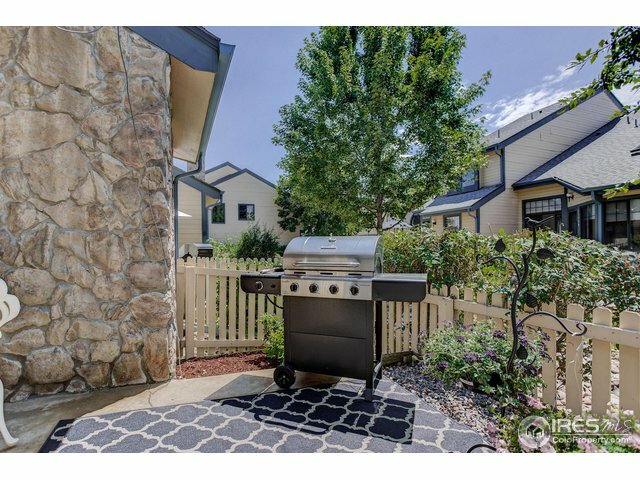 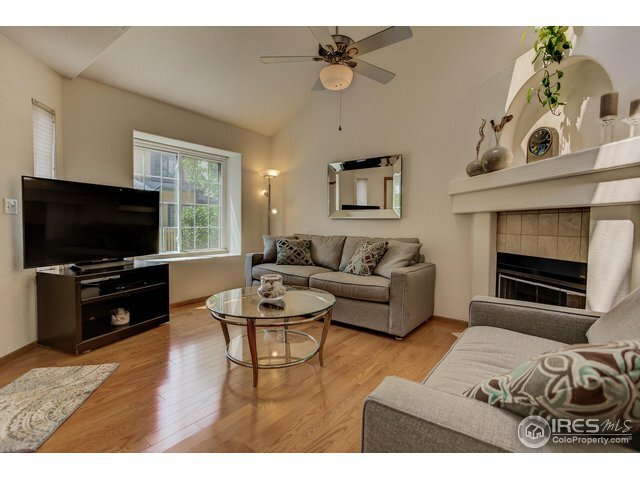 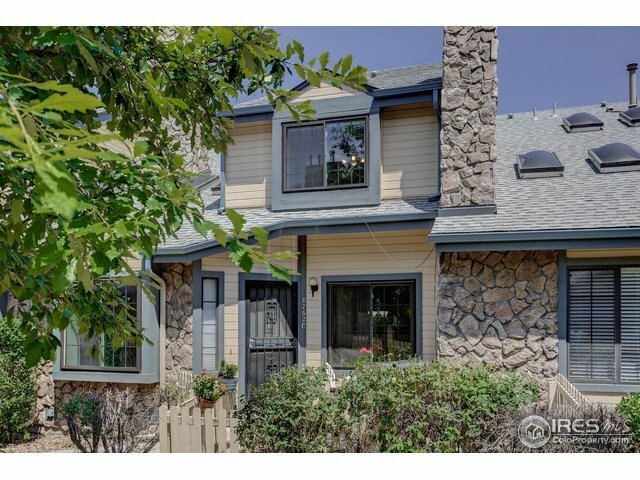 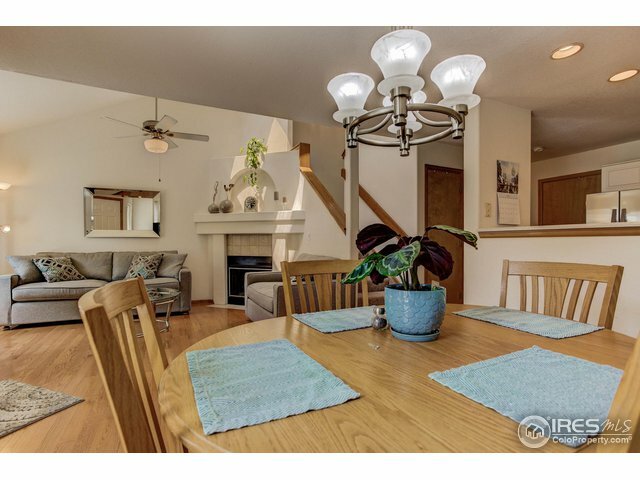 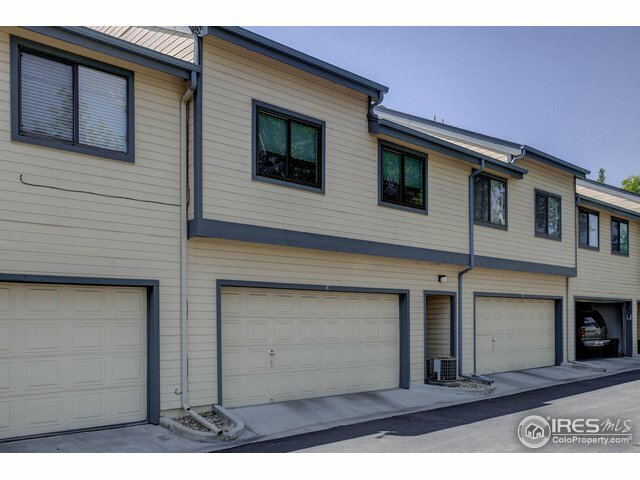 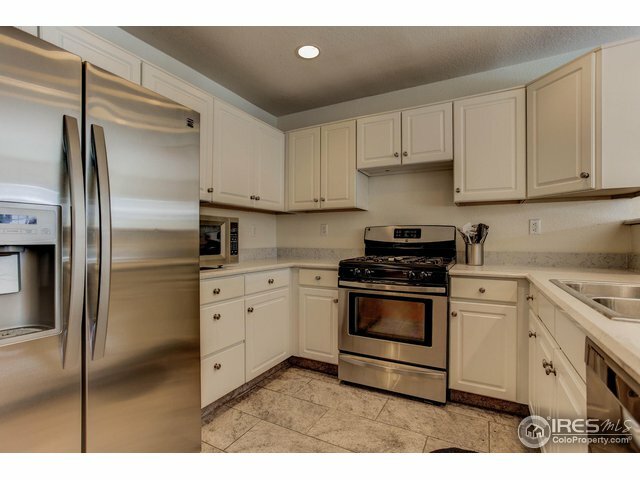 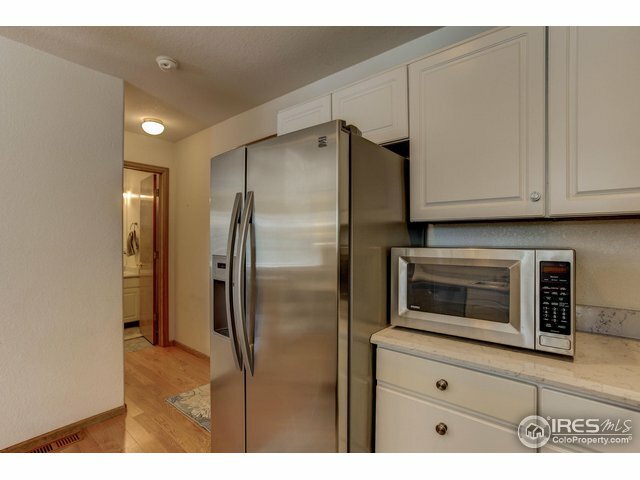 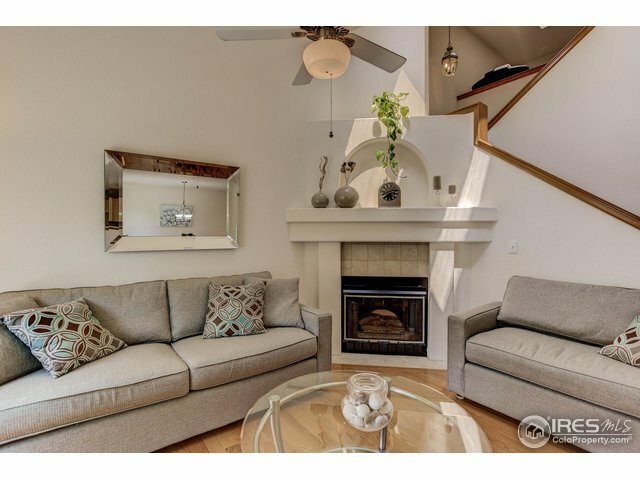 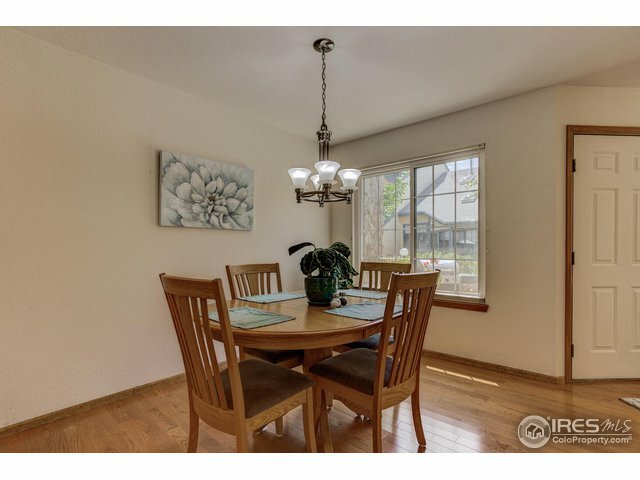 Beautifully maintained & updated spacious townhome! 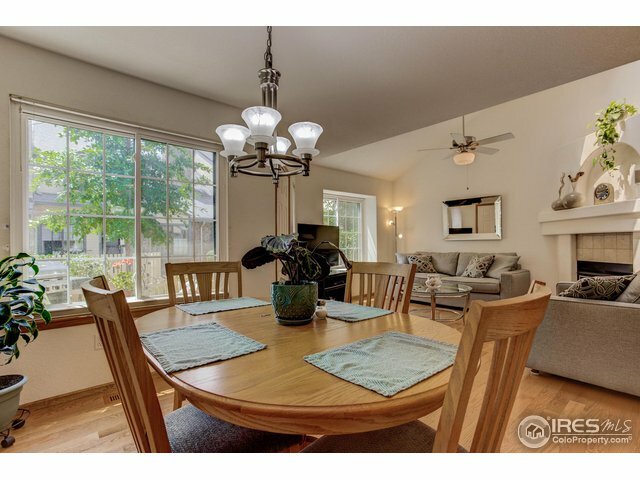 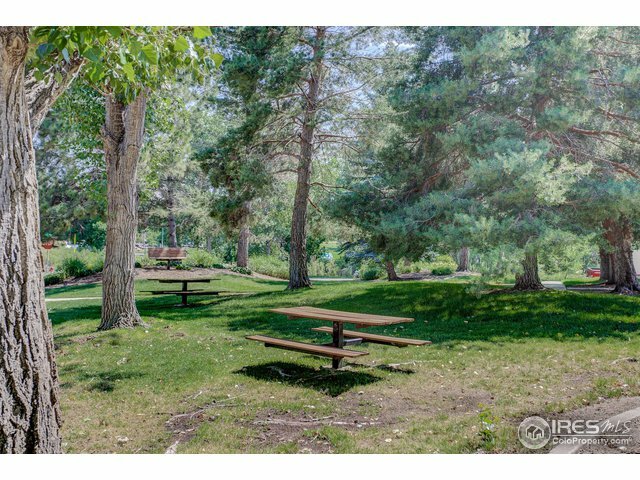 Quiet neighborhood close to everything w/quick access to 36, Wadsworth & 93. 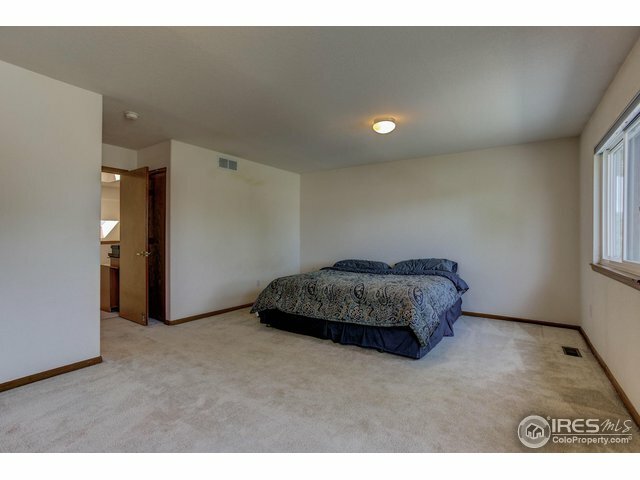 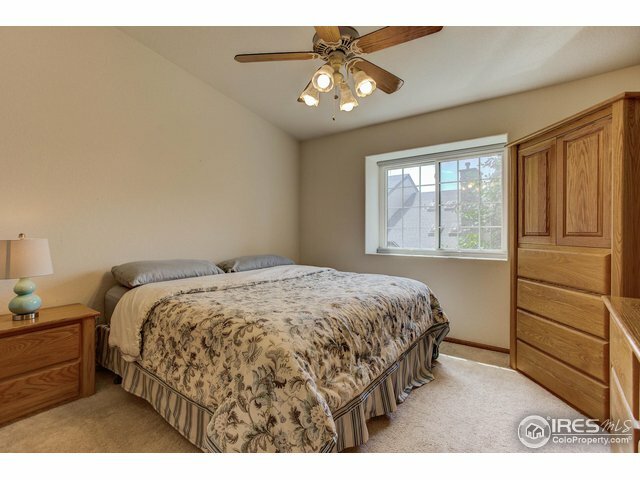 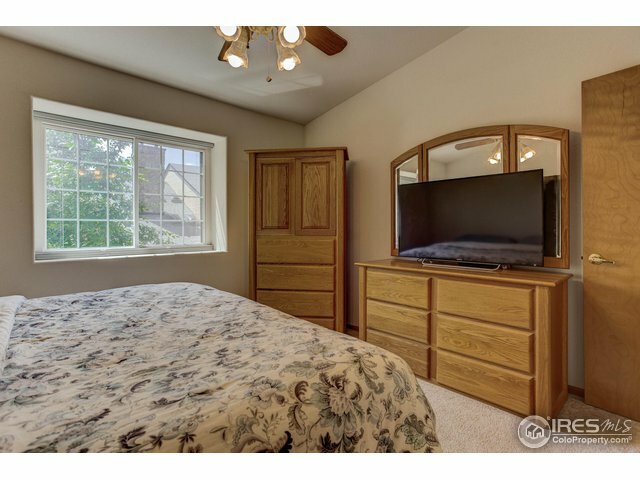 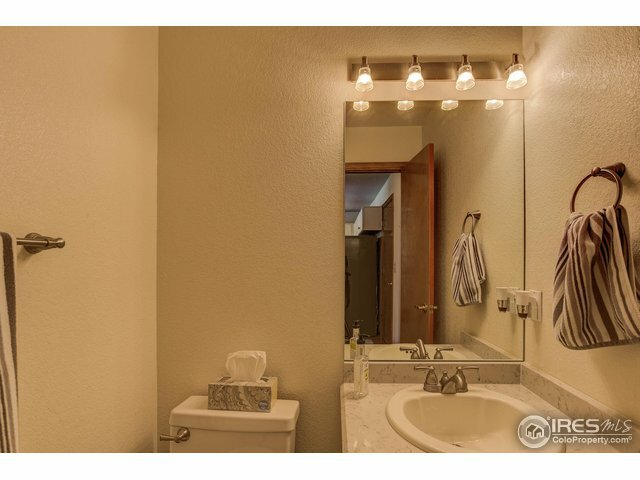 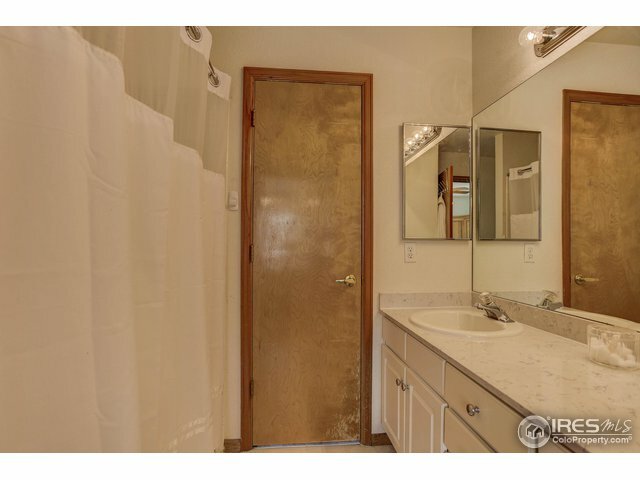 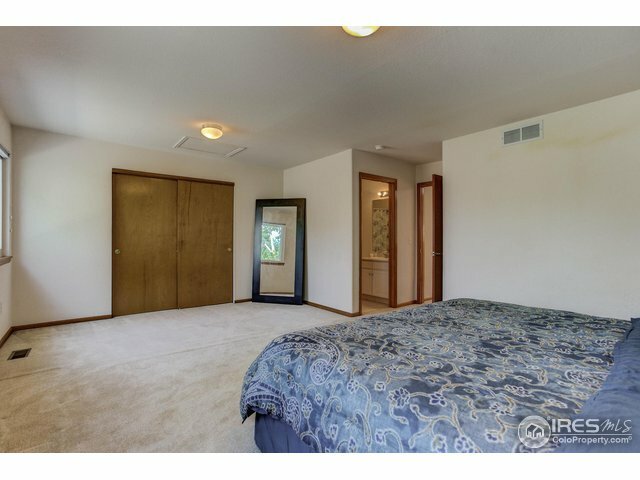 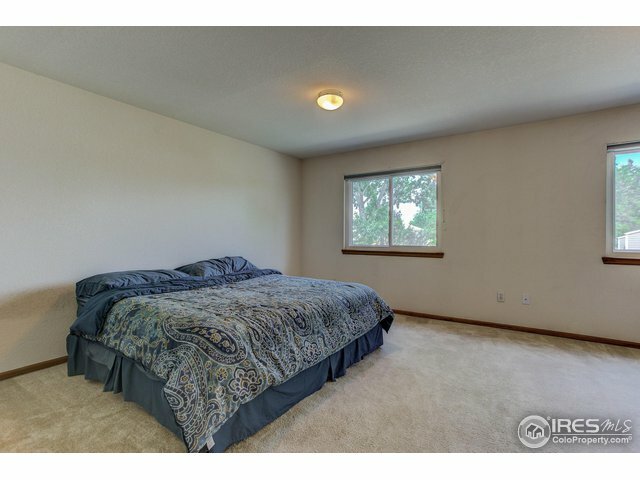 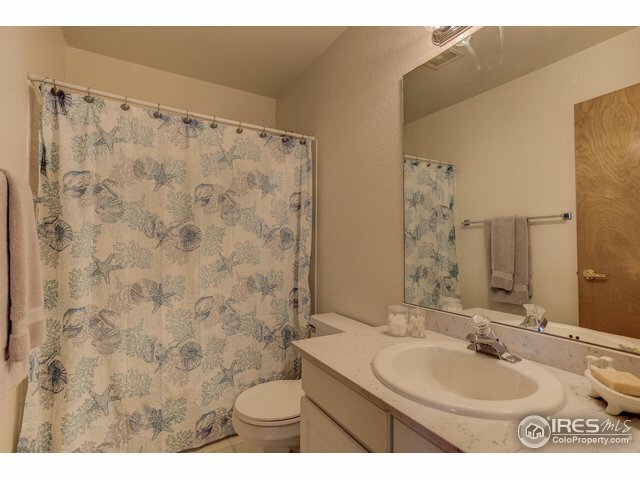 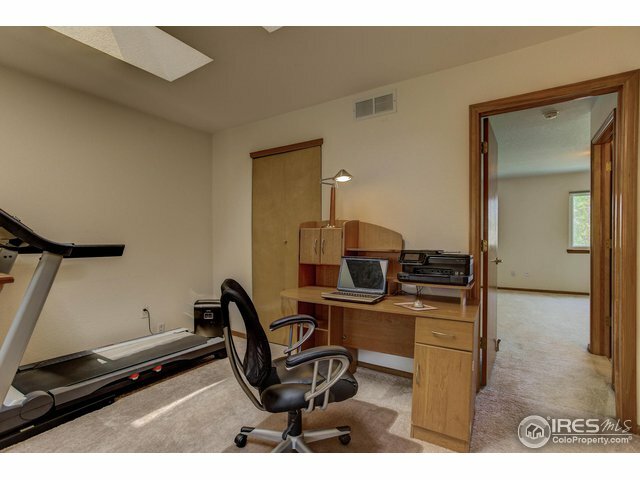 2 large master beds w/individual full baths & walk in closet. 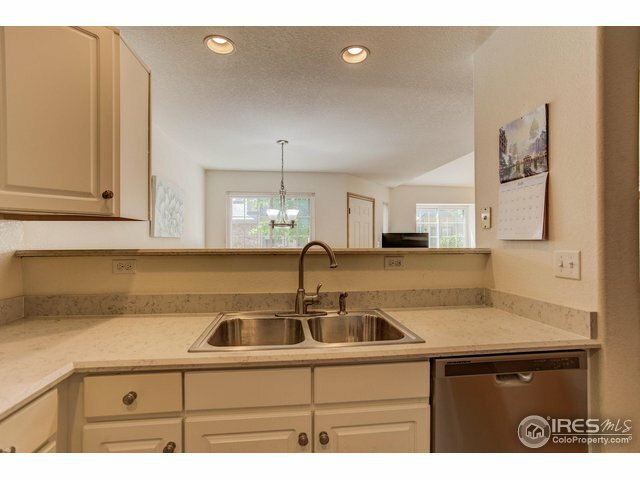 All windows recently replaced, quartz countertops in kitchen & bathrooms. 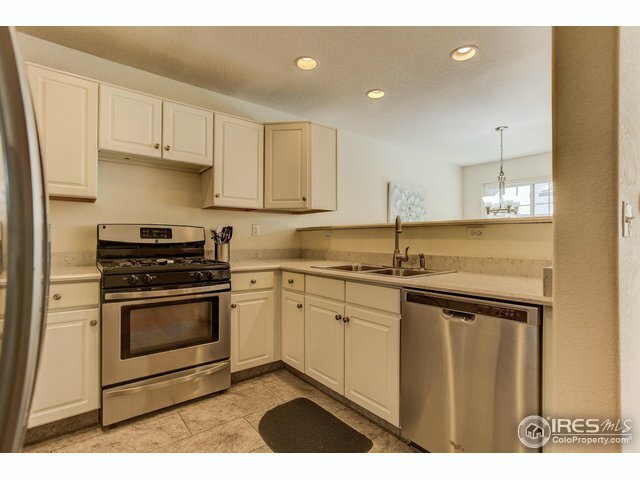 Gas stove, unlike many other homes here! 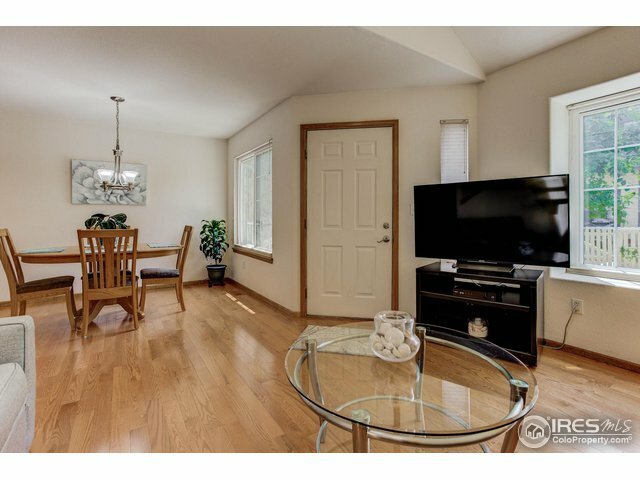 Solid oak hardwood on main, skylights, loft, water softener & gas fireplace. 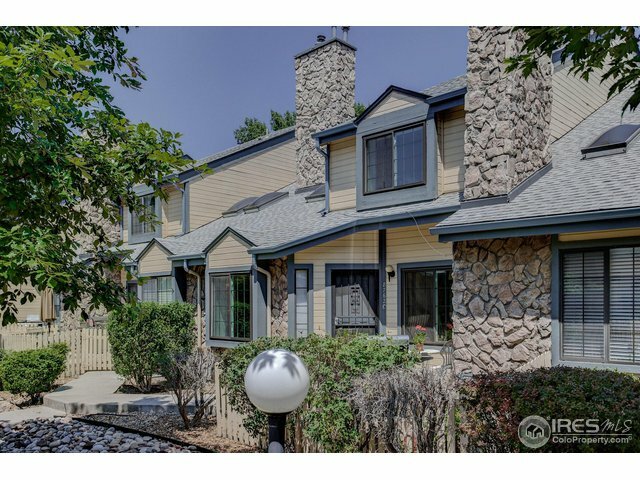 Pool & water, trash & snow removal included in HOA. 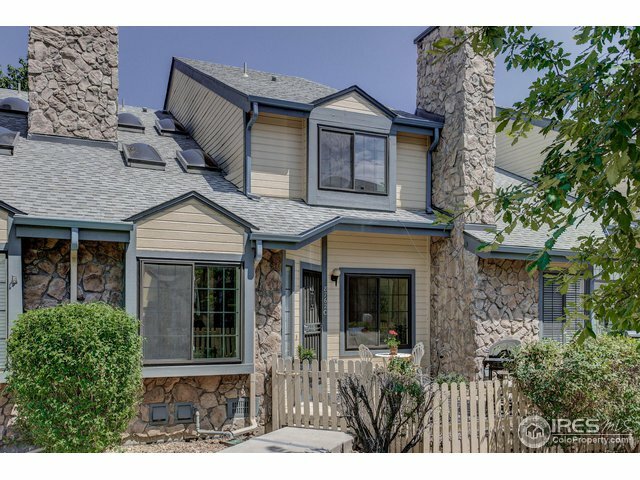 Traditional financing, Bitcoin & other Cryptocurrency accepted!